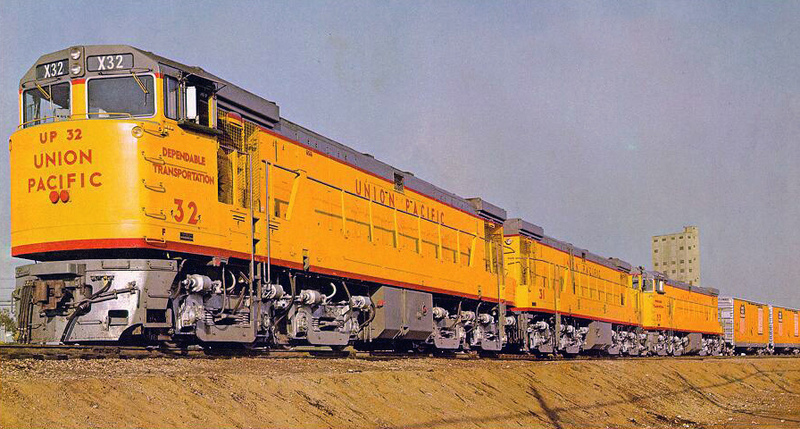 The GE U50 was one of the most powerful single unit road switchers the company ever produced. During the horsepower race that was sparked by Union Pacific in the 1960s all three locomotive builders at the time, EMD, GE, and Alco built experimental massive road switchers for the railroad, all of which featured roughly the same horsepower rating (5,000 - 5,500, although EMD's later DDA40X of the late 1960s reached 6,600 hp). Unfortunately, most of these models, including the U50, were hampered by reliability issues since they were essentially two locomotives under one hood (i.e., they featured dual prime movers) and had never been given ample research and development time prior to entering service. 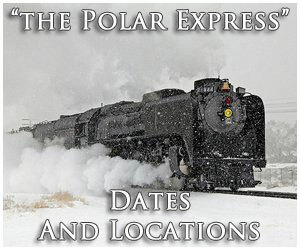 Today, all examples of this design built for UP, along with a few acquired by Southern Pacific, have been scrapped. 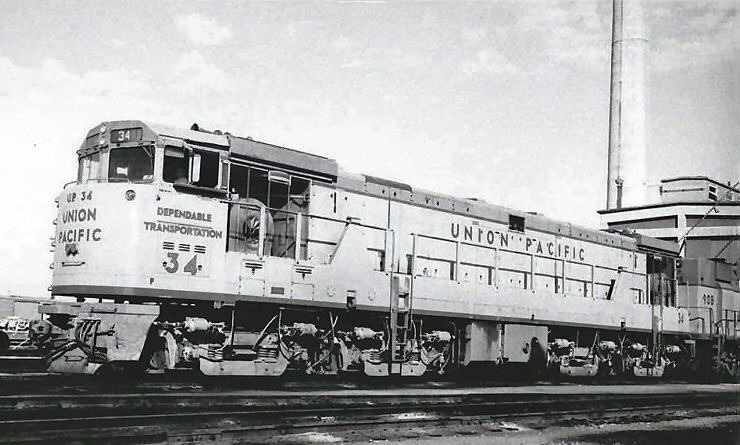 The GE U50 was essentially an experimental, high horsepower diesel locomotive, originally requested by Union Pacific in the early 1960s, who likewise asked competing builders Alco and EMD to produce similar models. UP was attempting to reduce operating costs by using high horsepower locomotives, which would reduce the number of units needed per train. 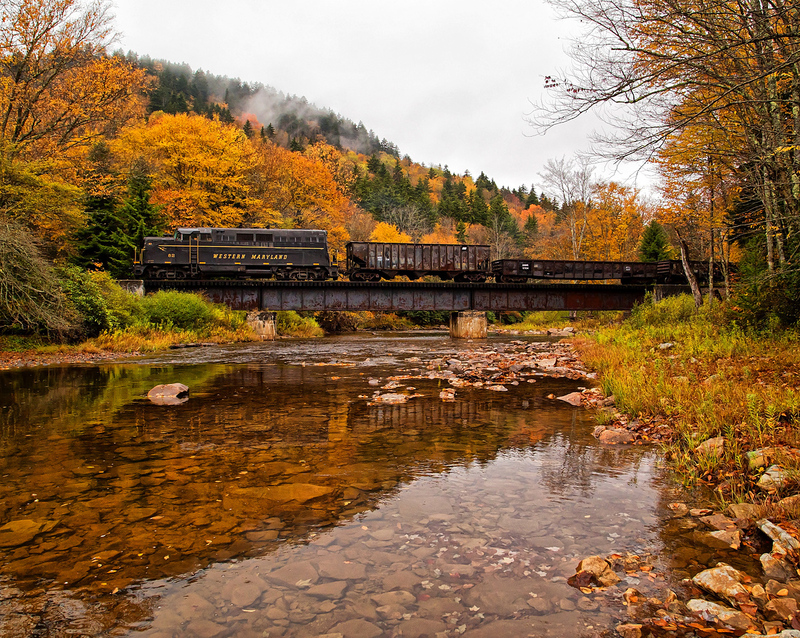 The railroad's interest in high-horsepower locomotives dated well back to the steam era with the incredibly powerful 4-8-8-4 "Big Boys" from the American Locomotive Company. In 1952 Alco collaborated with GE to construct the gas turbine electric locomotive (GTEL) that offered phenomenal horsepower and tractive effort. 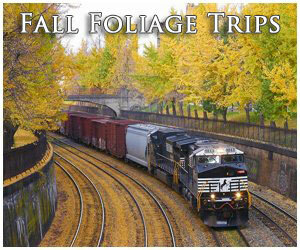 However, the GTELs were too expensive to operate and UP looked for other alternatives. 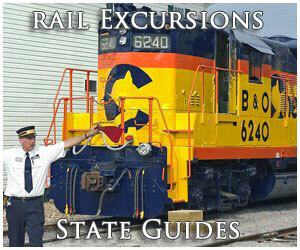 Still asking for a 15,000 horsepower, three unit locomotive set GE designed the U50 in 1963. 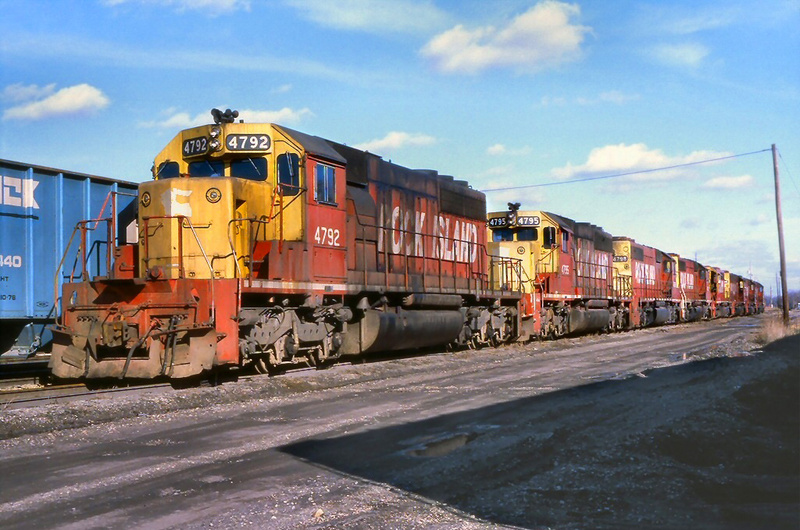 The massive road-switcher featured two 4-cycle model FDL16 prime movers which could produce a combined 5,000 horsepower (it was more or less two U25Bs stuck together). 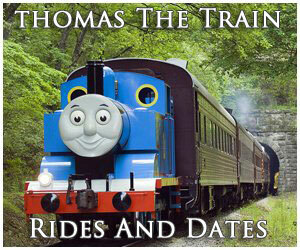 A gigantic locomotive in terms of both length and weight it stretched over 83 feet and weighed 557,000 pounds. Of course, similar models built by EMD and Alco at the time featured dimensions similar to this big U-boat. With the locomotive's massive size its tractive effort rating was off the charts; 160,000 pounds starting and 139,500 pounds continuous. Similar to Alco's C855 model, the GE U50 rode on four B-B trucks (i.e., two axles per truck) giving it a B+B-B+B wheel arrangement. The model is sometimes referred to as a U50D, which technically is not accurate, as it utilized two-axle trucks ("D" would refer to a single, four-axle truck). 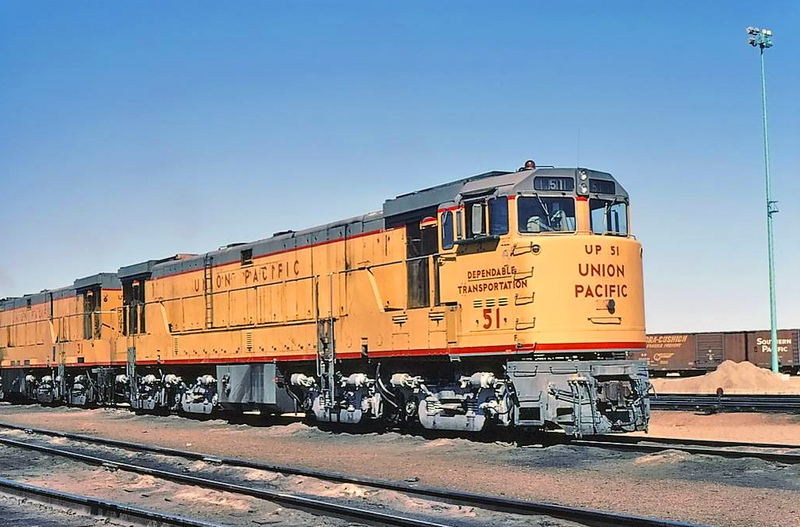 GE delivered its first three U50s to Union Pacific in October of 1963 and the railroad was pleased enough with that it ordered two more batches totaling twenty units between July of 1964 and May of 1965. In total, UP would own 23 U50s. 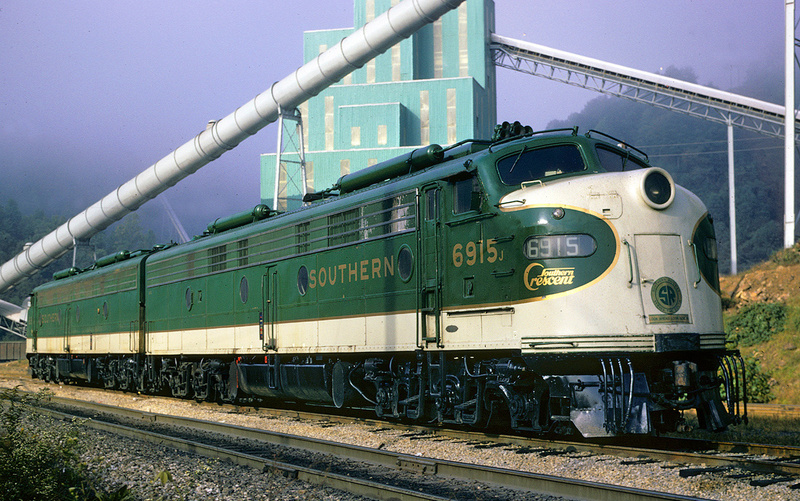 During May of 1964 Southern Pacific ordered a batch of three U50s but was not satisfied with them and had scrapped the locomotives before 1975. Interestingly, in the late 1960s GE would again build a high horsepower experimental design for UP known as the U50C, which was slightly different but featured the same horsepower. While the U50 did have some mechanical issues perhaps its biggest drawback was simply its weight. At 278.5 tons the locomotive was very heavy making it very hard on the track structure. Union Pacific continued to operate theirs for a few more years but by 1977 all had been scrapped or traded in to GE for newer, more reliable, and traditional designs (by that time GE was offering models like the C30-7 and B30-7, both of which were quite dependable and sold more than 1,500 examples combine).